Lamberts Downtown Barbecue: Having seen the restaurant featured on the Travel Channel, I had to have my last lunch there at 401 W. 2nd Street. It was very crowded with a lively crowd and had a great interior. I enjoyed sampling three barbecued meats: pulled pork, chicken and brisket. The brisket was my favorite with an espresso and brown sugar rub. I also enjoyed my two sides of collard greens and a tasty carrot/jicama slaw. I would definitely go back and encourage you to try it. They feature music upstairs several nights a week. 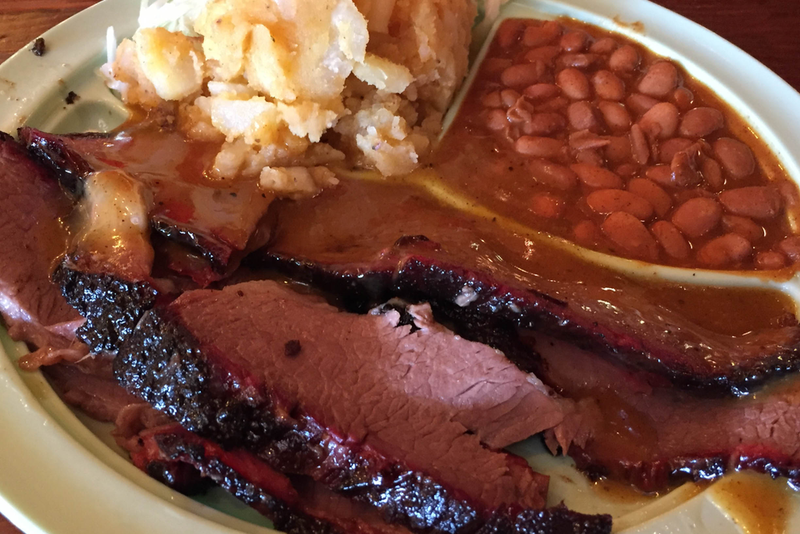 Salt Lick Barbecue: The brisket plate was outstanding with brisket, potato salad, slaw and baked beans. I couldn’t make up my mind about which cobbler to choose, so I did the half blackberry, half peach combo. A really great experience. It is a large complex with both indoor and outdoor seating, plus there is a wine tasting room. Don’t miss checking out the kitchen with its large barbecue pit. There is often live music 18300 FM 1826. 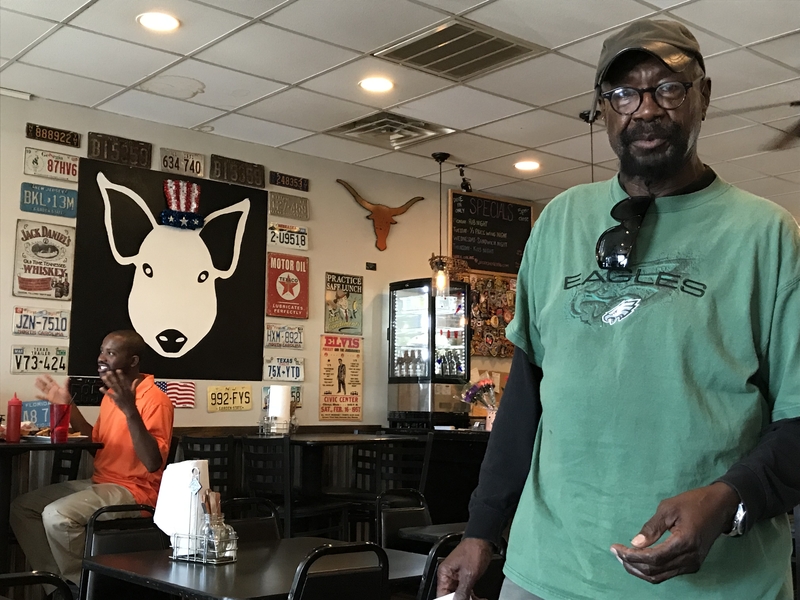 Indiana Smokehouse: As I explored the architecture north of downtown Columbus, I enjoyed my lunch at this local barbecue restaurant at 2825 Middle Road. They feature a number of meats from brisket, pulled pork and ribs to turkey breast and smoked chicken plus a number of sides. A fun new find in Chicago is Smoque BBQ at 3800 N. Pulaski. It is right off of the Kennedy Expressway at Irving Park and is therefore easy to reach for city dwellers and suburbanites as well. It is a casual, locals spot where you order at the counter and then grab a seat. Just be prepared for some lines. They feature pulled pork which they smoke for over 12 hours, brisket with a 2-layer spice rub and a vinegar-based brisket BBQ sauce, chicken that has been smoked for over three hours and Texas sausage made in Taylor Texas for the restaurant. They offer sandwiches and platters along with a number of salads and sides. I really enjoyed the sliced brisket platter with slaw, BBQ beans and cornbread. I will definitely go back!! They also have a location in the Chicago Loop in the Revival Food Hall at 125 S. Clark. It is listed in the Chicago Michelin Guide as a Bib Gourmand. Changing its name to Joe’s Kansas City Bar-B-Que is the former Oklahoma Joe’s Bar-B-Que. 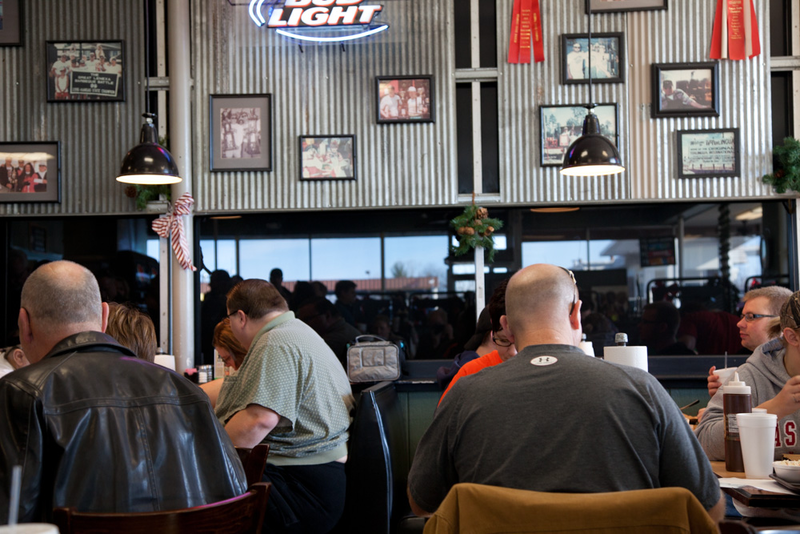 This popular barbecue restaurant is located in a working Shamrock gas station at 3002 West 47th, at the corner of Mission Road, and is one of the most famous of the Kansas City barbecue restaurants. Make sure to go early as the line starts forming well before they open at 11am. There are two other locations in town, but I would recommend the original for the atmosphere. They have a wide variety of sandwiches and dinners. I loved the BBQ Beef Brisket and the baked beans, while my friend enjoyed the combination brisket and pulled pork sandwich with the red beans and rice. Make sure to add this to your list of to-dos in KC. According to the Wall Street Journal, “Putting it in the company with the French Laundry and El Bulli, Anthony Bourdain named Joe’s one of the 13 places to eat before you die”. 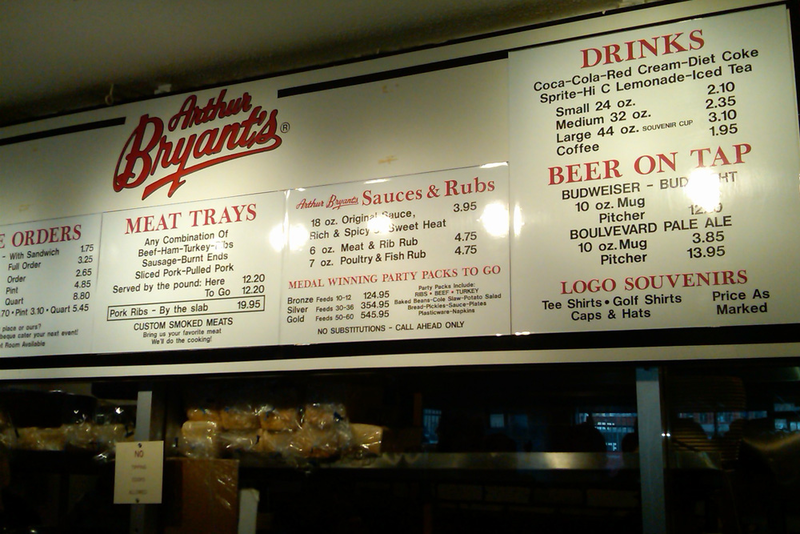 Arthur Bryant’s is a must for its famous KC barbeque. 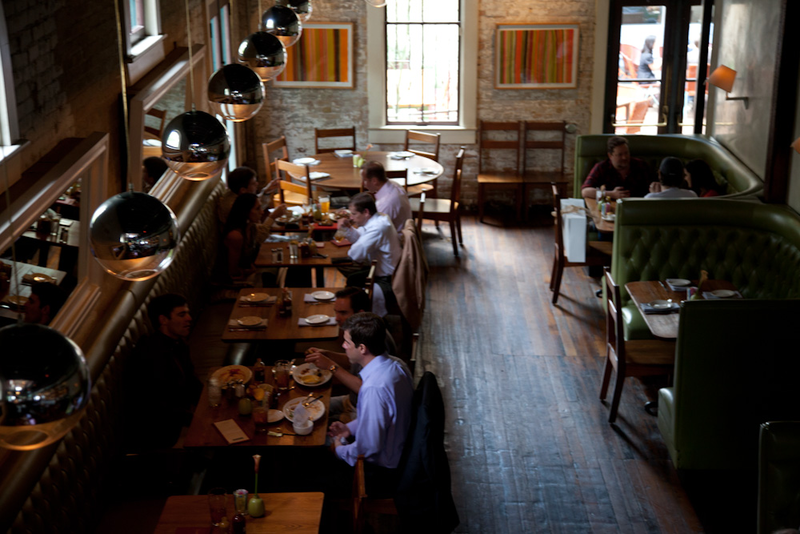 The original location is at 1727 Brooklyn and is the best for atmosphere. Danny Edward’s Boulevard BBQ This is a great new find on my most recent trip to KC. At 2900 SW Boulevard, they feature a number of BBQ sandwiches, plates and sides. The atmosphere is casual and fun. I thought the pulled pork sandwich was really great!! They have been featured in Saveur and Bon Appetit Magazines. Jack Stack Barbecue: Not to be missed it the original Martin City location at 135 & Holmes. 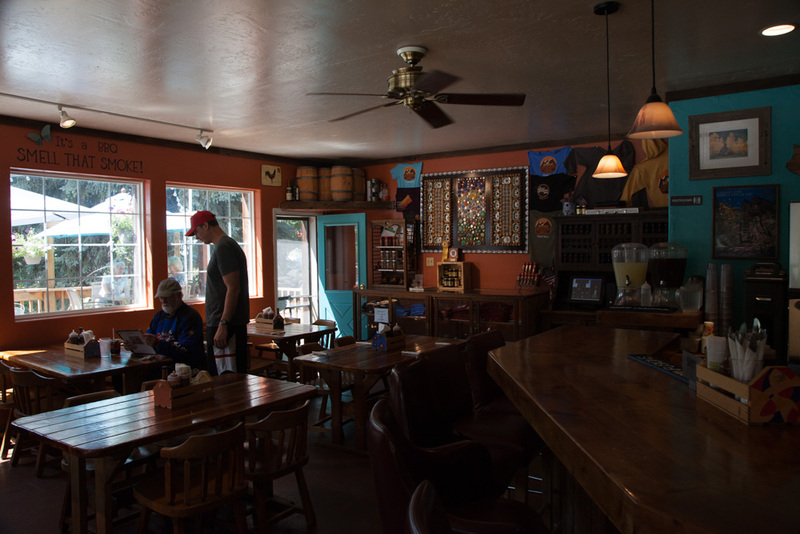 It has a casual, rustic atmosphere with great food. I enjoyed the combination hickory smoked brisket and pulled pork with great baked beans and their cheesy corn bake with corn, smoked ham and cheese. They feature a number of sandwiches, soups, salads, ribs, seven types of smoked meat plus barbecue chicken. 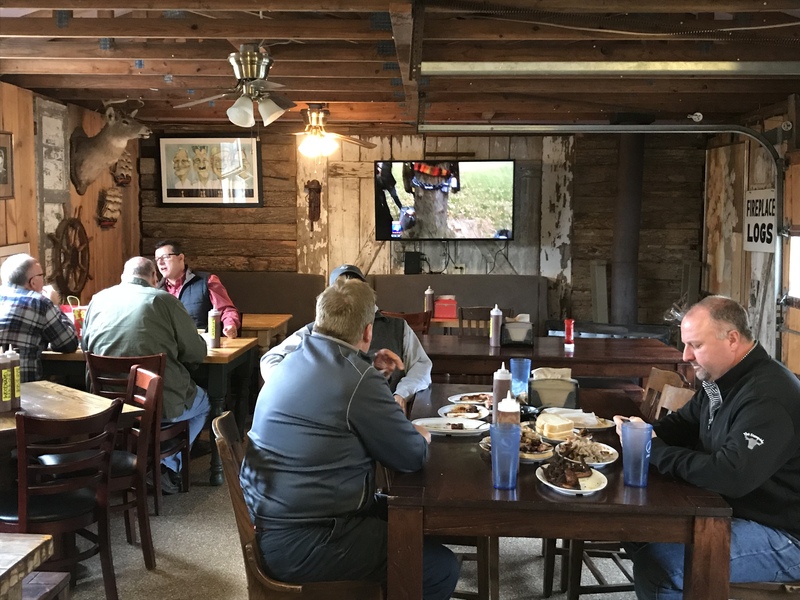 Woodyard Bar-B-Que: At 3001 Merriam Lane in Kansas City, KS, near the intersection of I-35 and I-635, Woodyard is a rustic BBQ spot that should be high on your list to try. 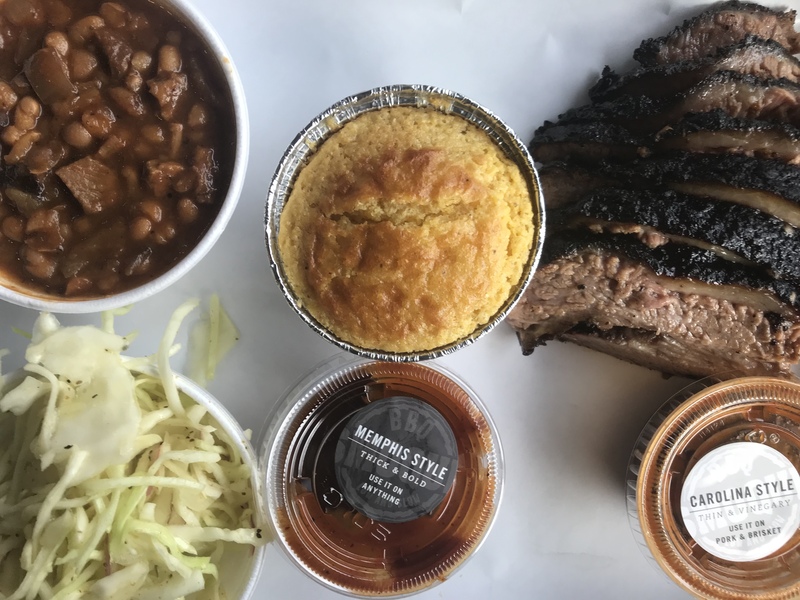 They feature a number of sandwiches, sides, hot wings, ribs and plates with an emphasis on pulled pork, brisket, turkey, sausage, ham and burnt ends. It has both indoor and outdoor seating. It has been featured in a number of articles and on some of the best food and travel TV networks. 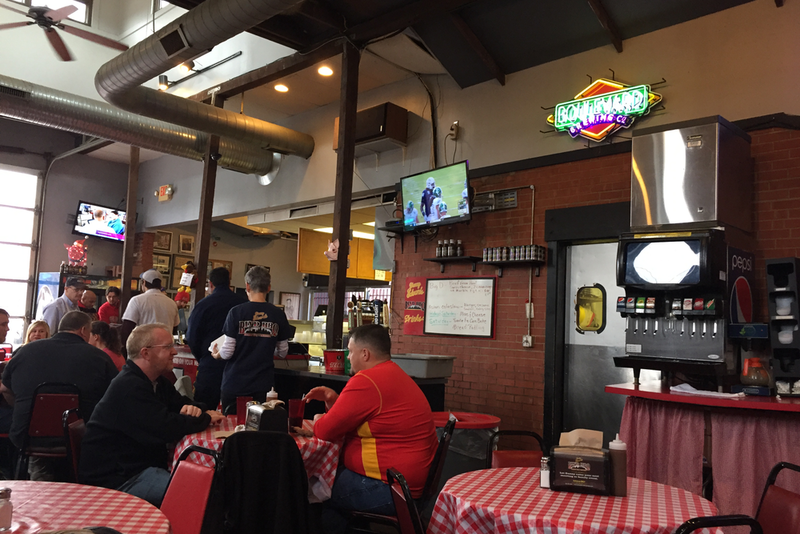 LC’s Bar-B-Q: 5800 Blue Parkway east of the Country Club Plaza, this is a popular spot that has been featured in a number of articles on the best BBQ in KC. I enjoyed the casual atmosphere and the food. Their meats include beef, ribs, ham, turkey and pork along with sausage, chicken, shrimp, burnt ends and chicken wings. The menu includes sandwiches, sides and combination platters. 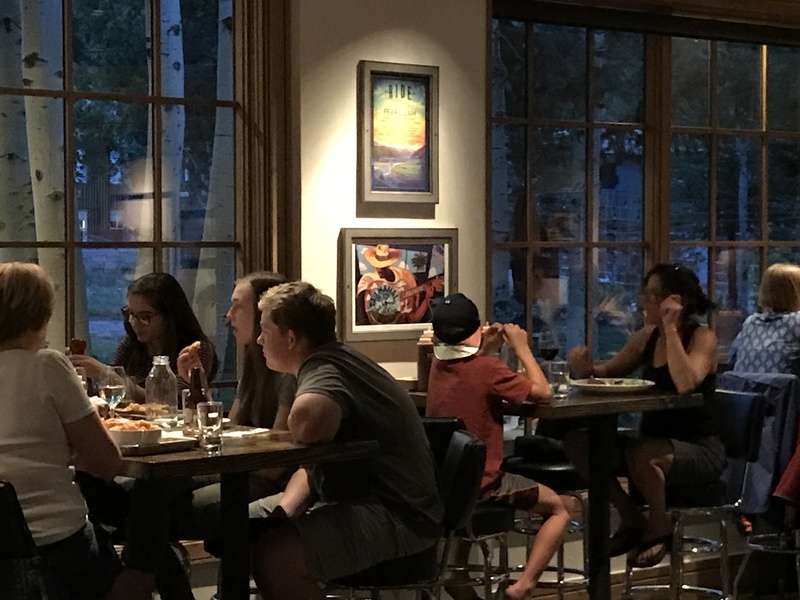 Not to be missed is the Slow Groovin’ BBQ restaurant that opened in Marble in 2011 by experienced restaurateurs, Ryan Vinciguerra and his partner Karly Anderson from Aspen, who left the high-end Aspen restaurant scene for a quieter pace. 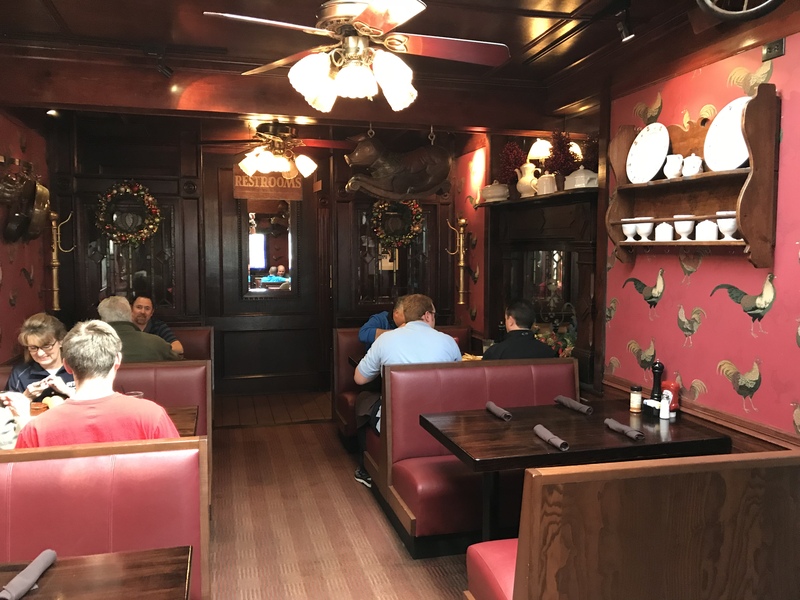 They have an extensive menu offering a number of meats like brisket, ribs and pulled pork and fish served with their homemade hot sauce and two BBQ sauces, a fruit based sauce and a North Carolina style sauce. I loved the slow-cooked brisket with cornbread, slaw and baked beans. The sauces were excellent. It has indoor and outdoor seating, great servers and great views of Marble. I love finding small gems like this, so it is well-worth the drive to enjoy the ambiance and food. They are open from May to October. 101 W. 1st. Near Il Poggio in the Snowmass Village Mall is the newly opened Slow Groovin’ BBQ at 67 Elbert Lane. The Marble based restaurant, opened this location as their winter destination. This is a new hot spot with a casual decor and bar. They feature barbecue ribs, pulled pork, brisket and chicken plus smoked items like sausage, salmon and turkey. You can get a number of soups, salads, sandwiches, platters and combination platters. I loved the brisket with corn bread, slaw and baked beans. To top it off the smokey Old Fashioned was the perfect cocktail! 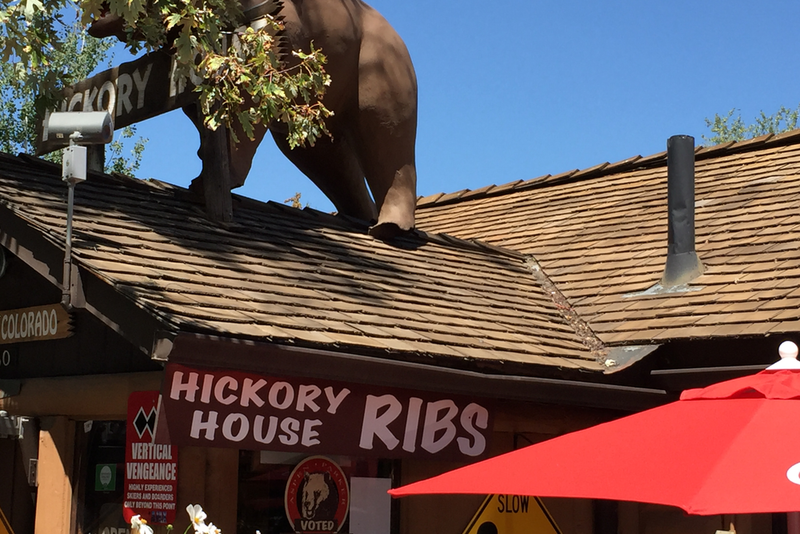 A favorite of locals for many years is the Hickory House at 730 W. Main. Open for breakfast, lunch and dinner, they are known for their burgers, ribs and BBQ. With en extensive breakfast menu, I went back after many years for brunch and enjoyed the experience. It is a fun, casual spot that you will enjoy when in town. Another great addition to the dining scene in Aspen is the opening of Home Team BBQ. This is a local outpost of the Charleston, SC based BBQ chain. It is found in Inn at Aspen at the base of Buttermilk, which is located at 38750 CO Hwy. 82. It is a great spot if you don’t want to deal with parking or crowds in town. They feature a number of sandwiches, tacos and combination platters. I had a really good smoked brisket meatloaf entree. 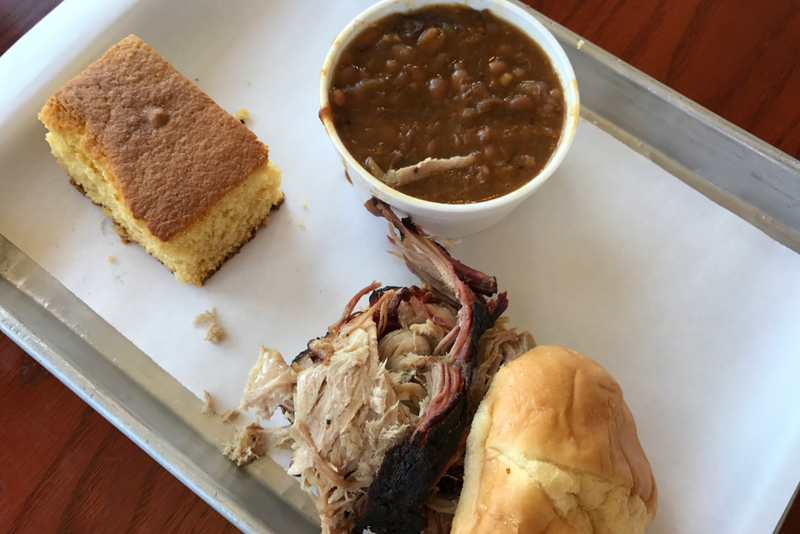 Pork & Beans: I am always in search of great BBQ spots when I travel. 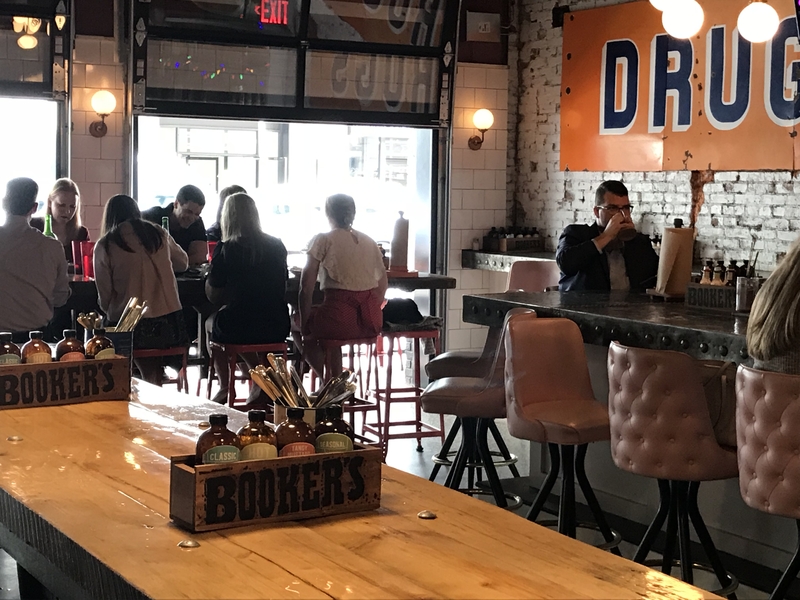 I heard about Pork and Beans on Eater.com; they are known for their Texas-style barbecue, home-style sides and local craft beer, and booked it for lunch after visiting the Andy Warhol Museum and Mattress Factory Museum nearby. The menu includes a number of salads, sandwiches and barbecue platters featuring pulled pork, pastrami, pork belly, spare ribs or sausage. I really enjoyed the BBQ brisket with collard greens and creamed corn and loved the rustic, roadhouse-inspired design. 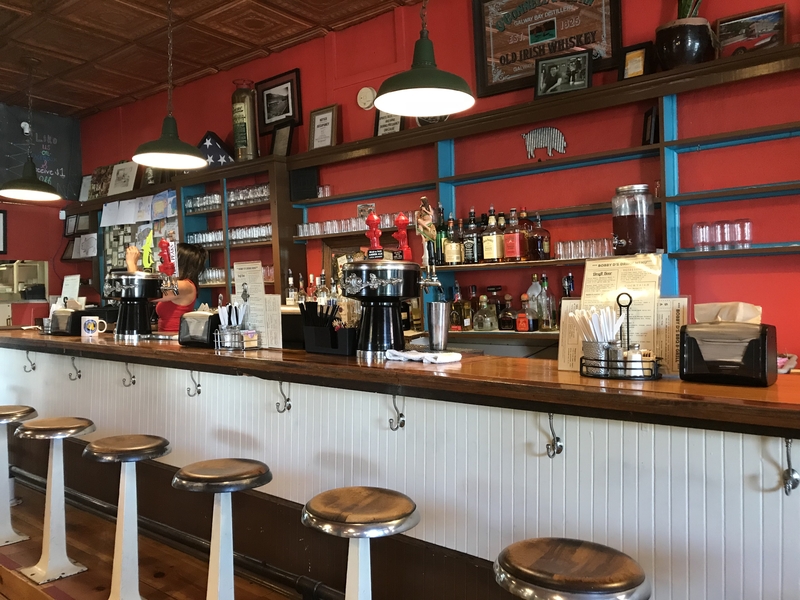 It is the fourth restaurant in the Richard DeShantz Restaurant Group, which also operates Butcher and the Rye, Meat & Potatoes, and Täkō which are all popular sports spots in town and also highly recommended. 136 6th St.
Bullock’s Bar-B-Cue is the perfect spot for great barbecue and Southern specialties at 3330 Quebec Drive. The decor, servers and customers make for a special experience! 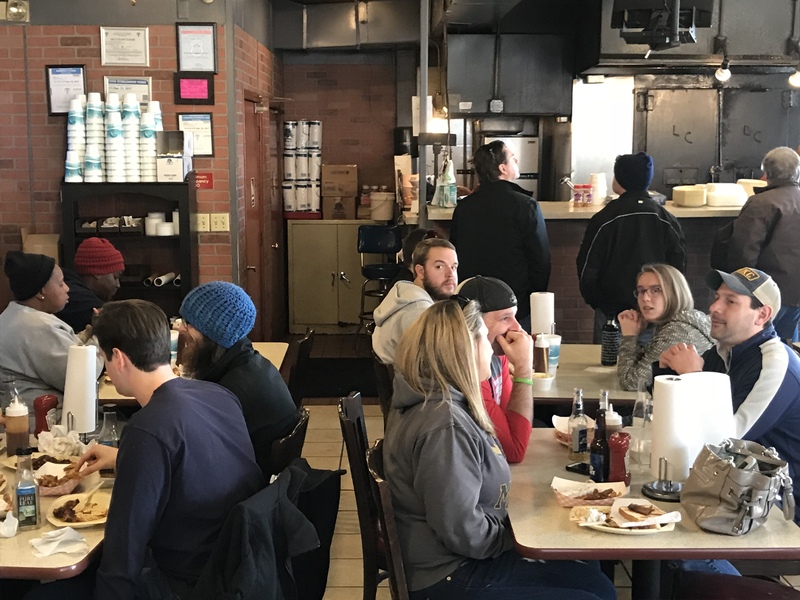 Bobby D’s BBQ: As I always on the search for my next barbecue spot, I enjoyed a fun lunch at Bobby D’s BBQ in downtown Jerome. The atmosphere is warm and colorful and I enjoyed the BBQ brisket platter along with cornbread and baked beans. They have indoor seating as well as an outdoor deck with additional seating. 119 Jerome Ave. I normally don’t think of NJ when I think of barbecue, but I was tempted when I saw this casual spot in Belmar on the Jersey Shore. Jersey Shore BBQ is a fun spot when you are tired of seafood!! 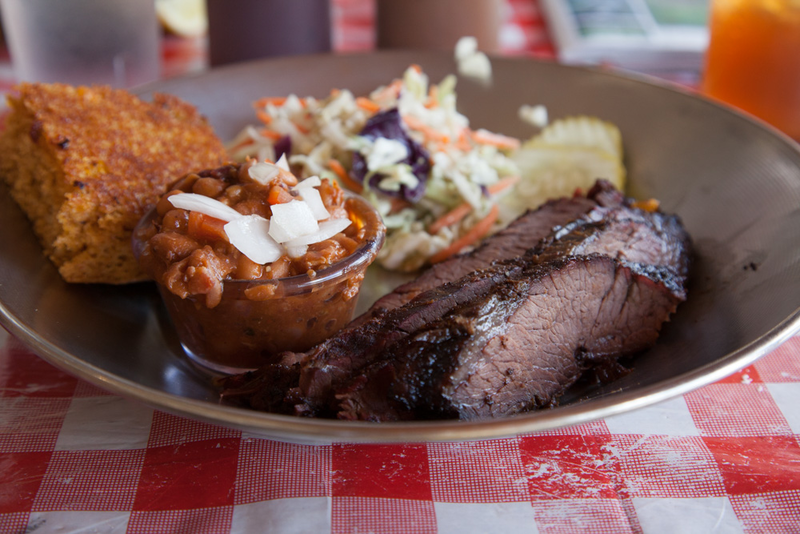 Their Texas-style barbecue is pit-cooked on local hardwoods. 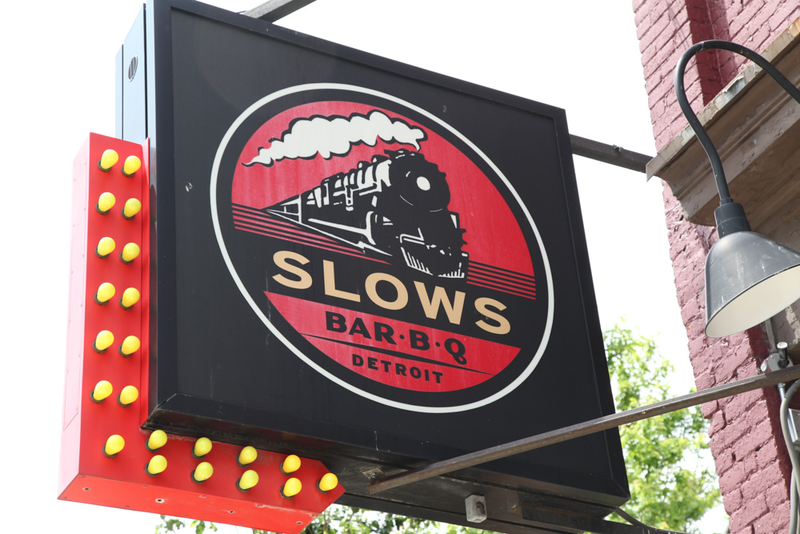 They have an extensive menu of ribs, platters or sandwiches with pulled pork, pulled chicken, brisket and brisket burnt ends. There are some great sides, starters, and salads. They do offer quesadillas, nachos plus some seafood po-boys. There are several BBQ sauces to choose from. I enjoyed the pulled pork platter with slaw, sweet potato fries and a piece of corn bread. One of the other diners loved his meal so much that at he started serenading the others! 811 Belmar Plaza.